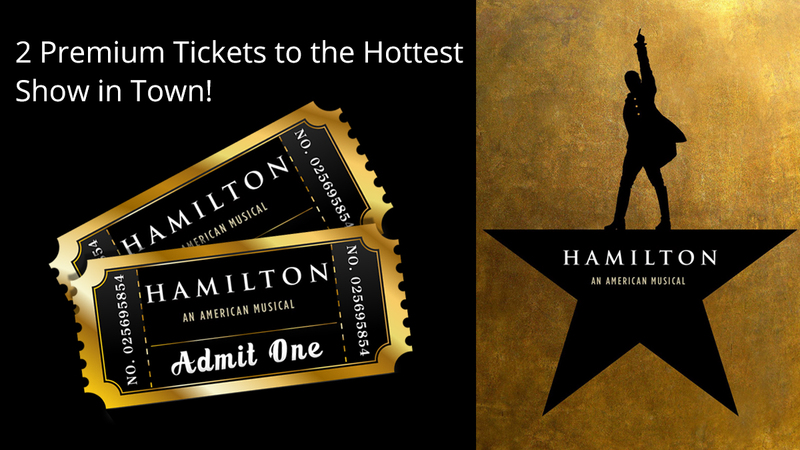 WIN A Pair of PREMIUM Tickets to See HAMILTON Live at The Kennedy Center! 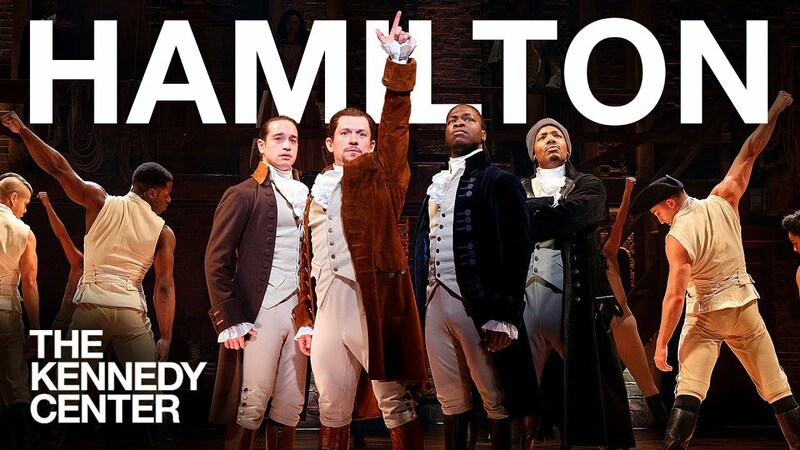 Why is HAMILTON the HOTTEST Show in Town? Here’s How to Win! It’s very simple! Every has a chance to win the prize! All you need to do is write a testimonial or review on our Facebook, Realtor.com, Zillow, and Yelp profiles. Those who post on multiple sites have multiple entries! If you have already written a testimonial, you are automatically qualified and your chances will increase if you will write additional testimonial on other sites mentioned above! THE WINNER WILL BE ANNOUNCED IN THE 1st WEEK OF AUGUST! See how to write a testimonial on the various sites below. Select the number of stars, and write the review. Select the number of stars, write the review. Click the gray stars to choose a rating. A box will appear where you can write a review. Click to select your audience at the bottom of the box. Or just leave it as Public.